You may or may not know this but there is a highly talented individual out there by the name of Piotr Bugaj that does some pretty impressive modifications and new builds of retro based hardware. 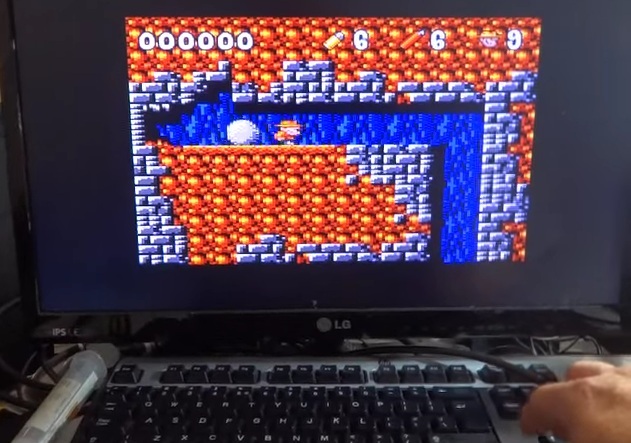 He is well known in our community for creating not just the JUST CPC 128k but also the JUST SPECCY 128k as well. Implementations for the Speccy include dimensions to fit in a rubber 48, clone of 128 toastrack with addons, 128kb memory, DivSD on board, RGB video output, kempston interface and stereo AY output. Whereas the Just CPC 128k features 128k ram, DDI-floppy interface, LM2596 power supply, 2x MX4 slots, RGB out and a PS/2 keyboard interface. Two incredible builds, but today's feature is something even more special, it's the Amstrad GX4000 converted to an Amstrad 6128 plus. The GX4000 was Amstrad's short lived attempt to enter the console market, with it being released in the year 1990 and discontinued just a year later in 1991. Even though I have one my self, I still much prefer my Amstrad CPC 6128, I just wish it was a plus. Thankfully that's exactly what Piotr Bugaj has done with the best of both worlds. 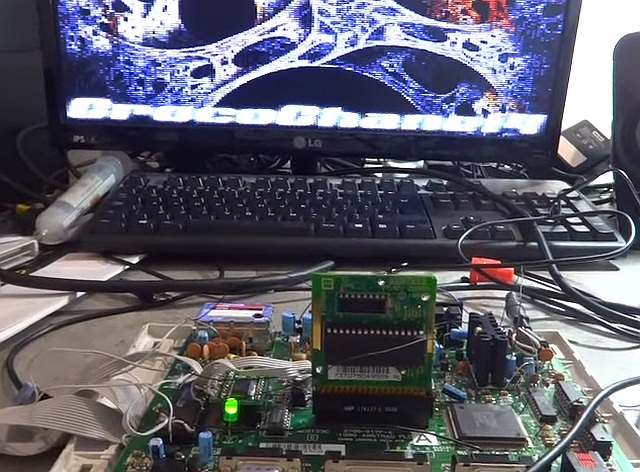 He's turned an Amstrad GX4000 console, into an Amstrad 6128 plus, while keeping the center cartridge intact. But that's not all, with other features including an extra 64 kb ram, DDI floppy interface and PS2 keyboard interface. Very impressive indeed, but if you wish to know more and to buy the relevant hardware, head on over to his Facebook page or join the Facebook groups!